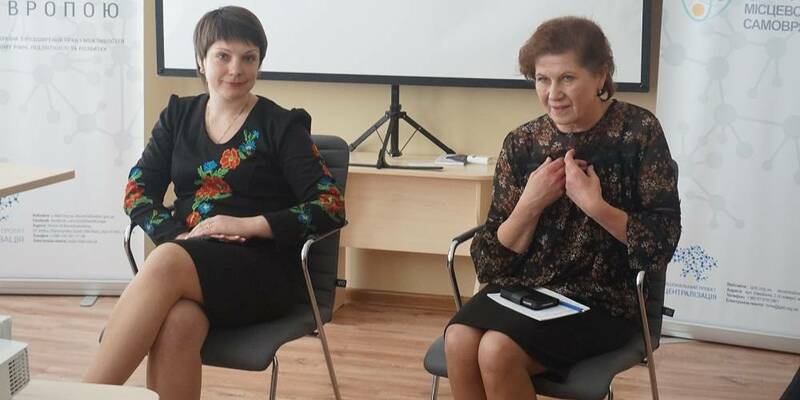 Discussions on the formation of capable hromadas with centres in cities of oblast significance are ongoing. 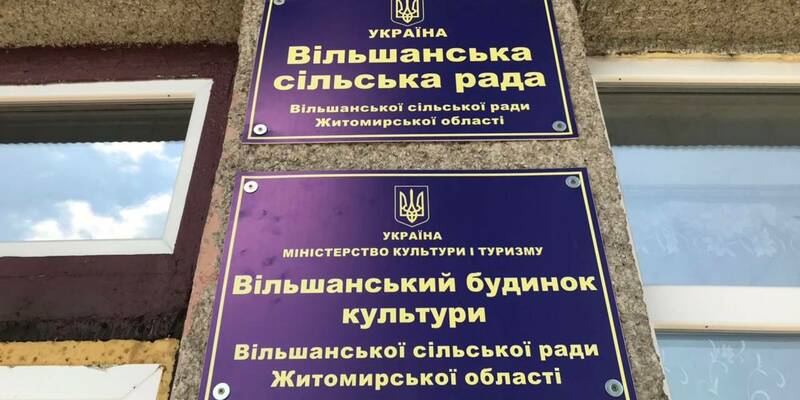 So far, 6 such amalgamated hromadas have been formed in Ukraine, including Kolomyiska, Lozivska, Shostkynska and others. This is just the beginning. 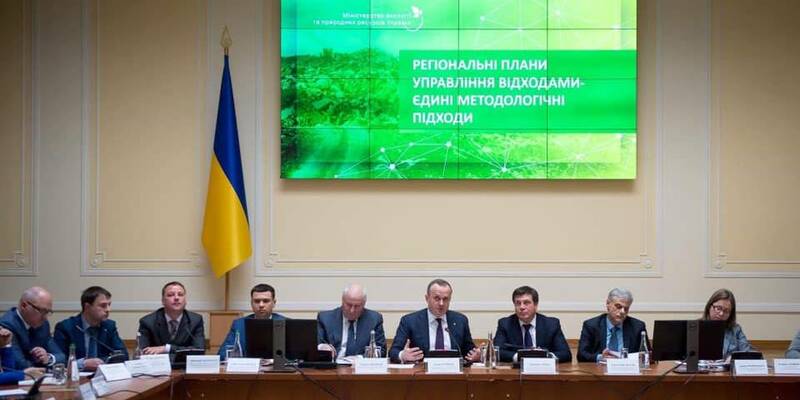 After all, the Law, which made it possible for the cities of oblast significance to adjoin the neighbouring rural and settlement hromadas, came into force not long ago – in April 2018. 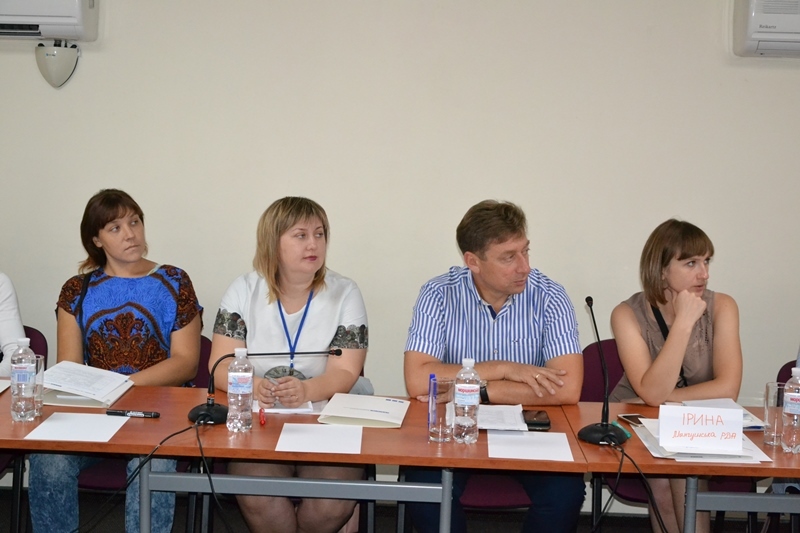 The city of Mariupol in the Donetsk Oblast is also exploring opportunities and prospects for AH establishment. A round table devoted to this topic has been recently held here. This is the first of a series of similar events organised jointly by the OSCE Project Co-ordinator in Ukraine with the assistance of the Ministry of Regional Development, Construction, Housing and Communal Services, Reform Office of the Cabinet of Ministers of Ukraine and the Association of Ukrainian Cities within the framework of the “Promoting a Dialogue on Reforms in Ukraine” project. 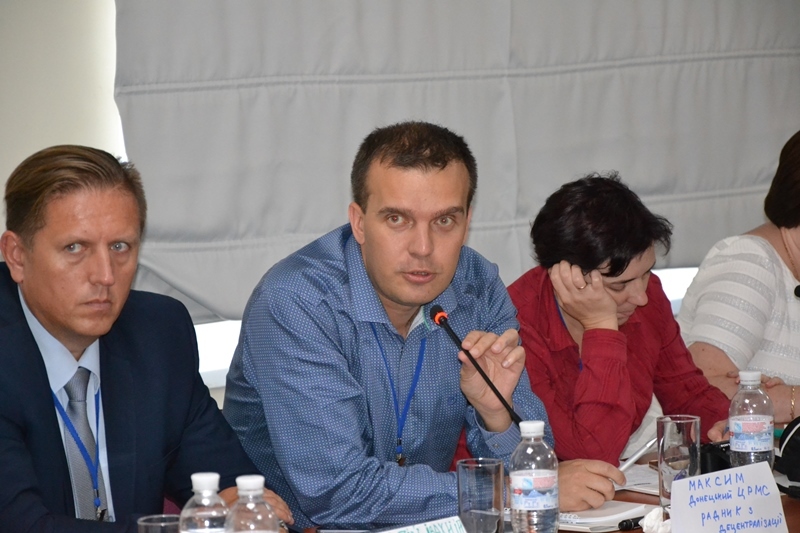 Serhiy Sharshov, Director General of the Directorate on Local Self-Government and Territorial Organisation of Power of MinRegion, informed that the dialogue in Mariupol allowed the participants to discuss the future of possible accession to the city of the Vynohradne, Pokrovske, Berdyansk village councils and the Staryi Krym settlement council. 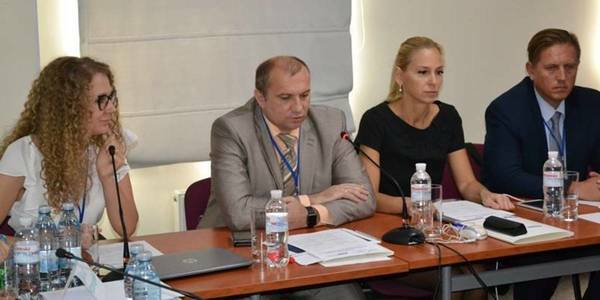 During the meeting, the participants discussed strategic plans and projects for the development of Mariupol and the surrounding hromadas, presented by the Mariupol city council. Naturally, rural hromadas were most interested in the issue of guarantees of implementation of agreements reached between the parties of amalgamation, if such an amalgamation will take place. “The parties will have to meet more than once before reaching the final agreement. It is important that the dialogue has started. Hromadas need to find a common vision of their future. It will surely happen. Their cohesion and responsibility to the people awaiting change for the better in hromadas is felt,” said Serhiy Sharshov. During September-November, the organisers – the OSCE Project Co-ordinator in Ukraine, MinRegion, the CMU and the Association of Ukrainian Cities – will carry out four round table discussions in other Ukrainian cities that have the status of oblast significance. 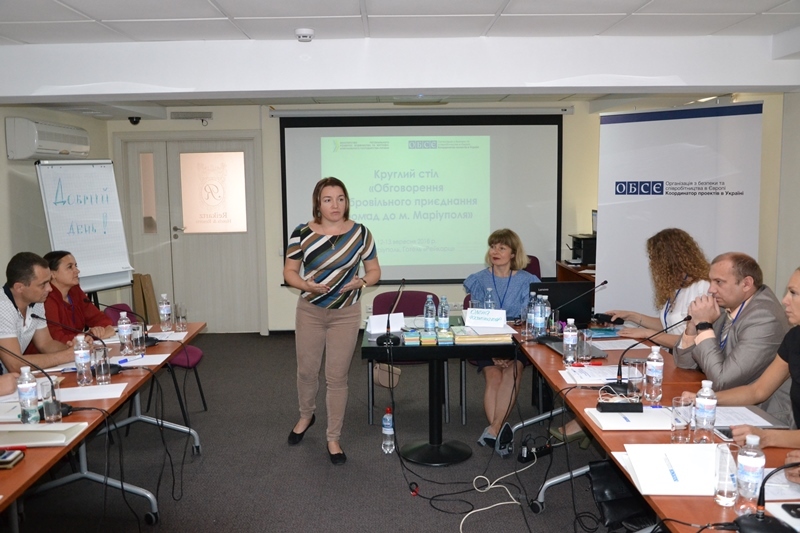 Activities take place within the framework of the OSCE Project “Promoting a Dialogue on Reforms in Ukraine”.